For the first time in a long time I got to shoot just for myself, with a few of my favourite. Maevana and I have shared a studio space in Leederville for over a year and we have been through such an eventful year we haven’t even had time to just be creative and have fun. 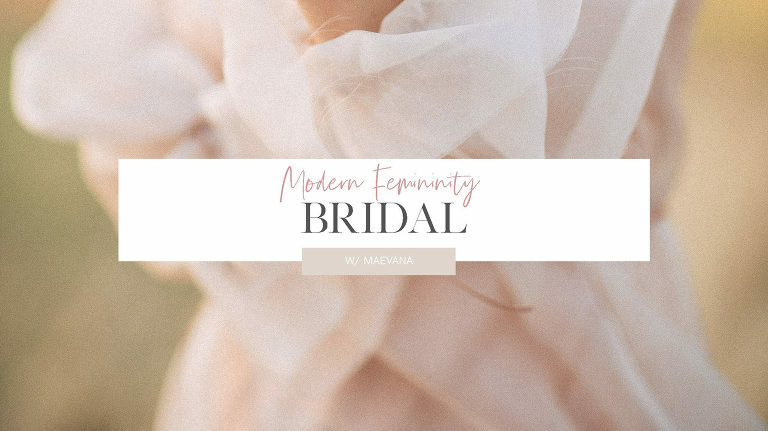 So we shared a bottle of Prosecco while we got to meet the beautiful Connor Adams and Ella before heading out to a field near my place in the Swan Valley to capture a few snaps of this gorgeous blush wedding dress Mae created. 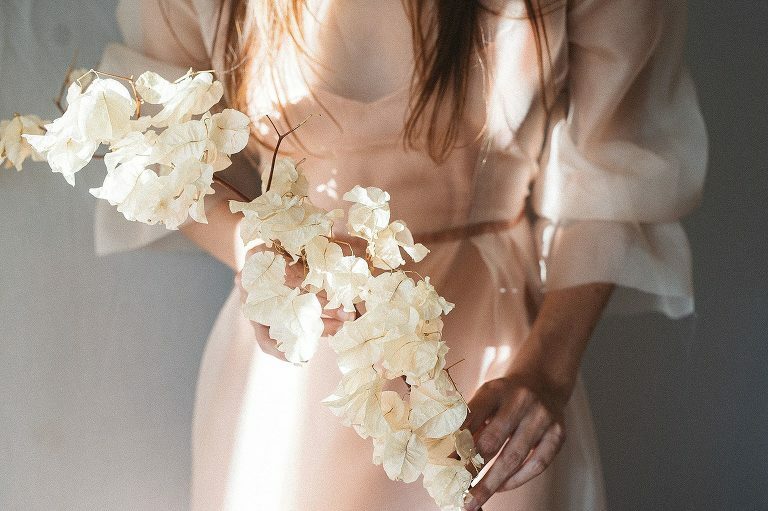 Mae sums it up perfectly as her garments are ‘for the bride who seems modern femininity and raw beauty’. Looking for something unique to wear on your wedding day? Come visit us and chat to Mae!